While Memorial Day is about remembering those who died for our freedom. It is also a weekend that is packed full of grilling and celebrating with family and friends. Try some of these food and drink recipes and let us know what you think! Check Out Charbroil Grilll’s Beer Basted Baby Back Ribs for Your Memorial Day BBQ! 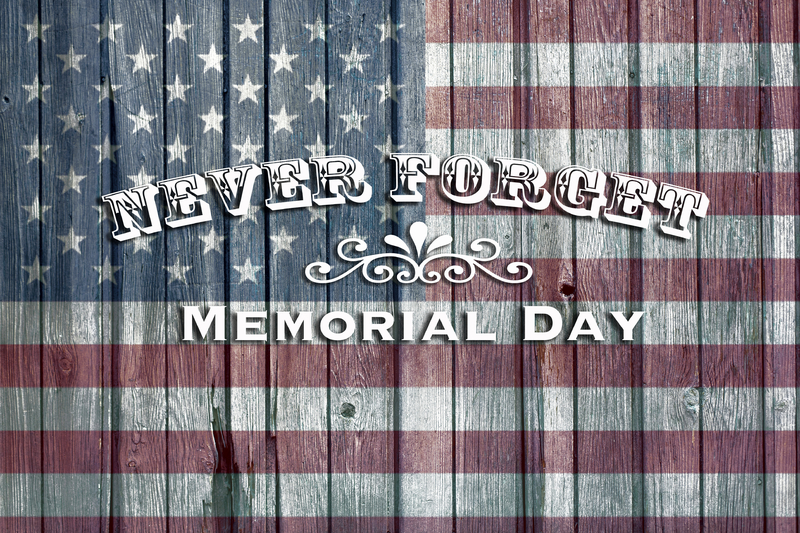 Stop by Tri-State Liquors to purchase your Memorial Day and tailgate beverages. We have the best prices, no sales tax and a variety of ice cold kegs in stock for your convenience!